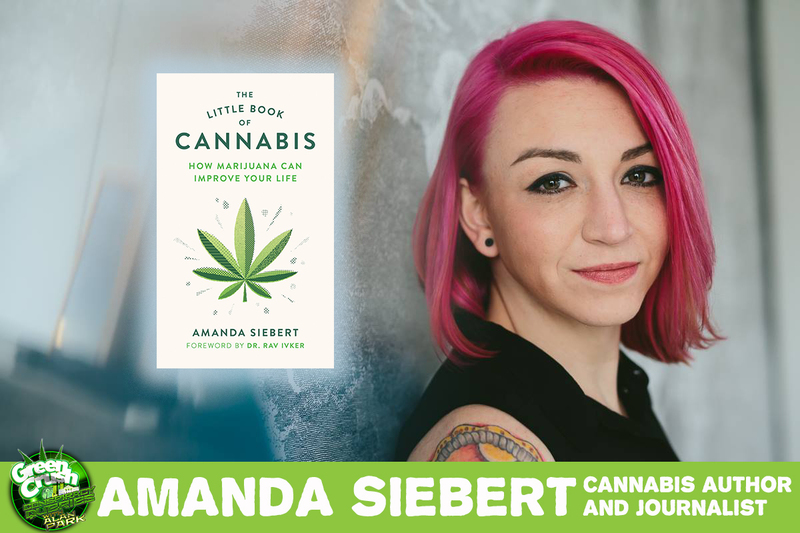 Effective October 17, the new Canadian cannabis paradigm of "legal lies" portrays the notion that cannabis is all bad and only bad. 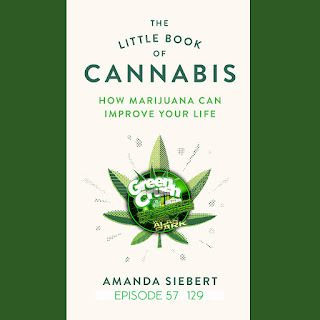 You’re not really allowed to promote any positive benefits from cannabis. 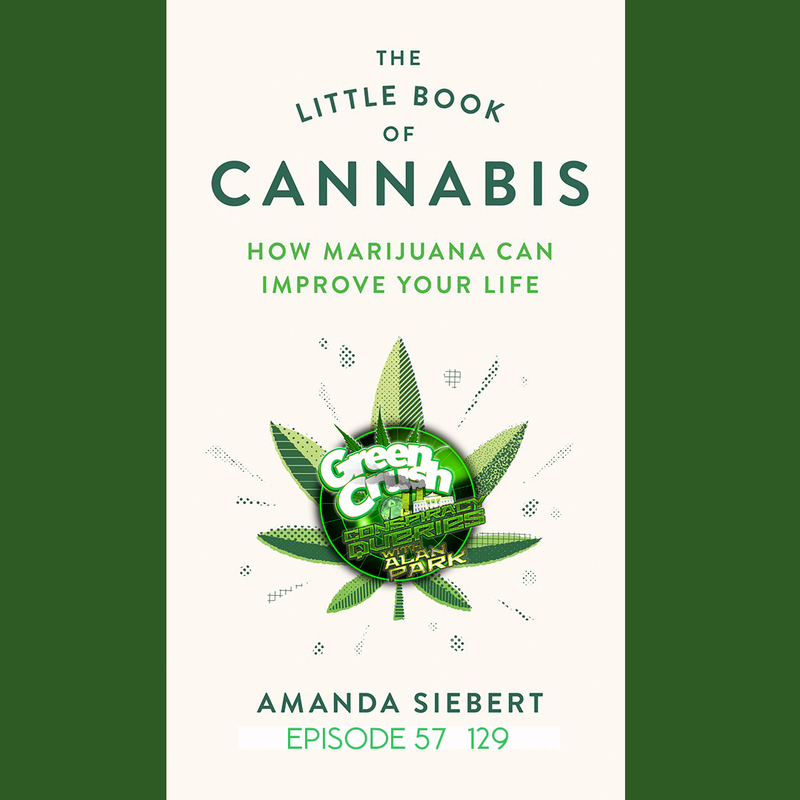 Our guest, Straight Cannabis reporter and author Amanda Siebert, promotes all kinds of positive benefits from cannabis. She knows its truth as a journalist and now with her new book - The Little Book Of Cannabis - Amanda reveals more of what the government ignores in order to craft legislation without those facts - choosing instead to bury the positives under the colour of law, to the best of their (in)ability. 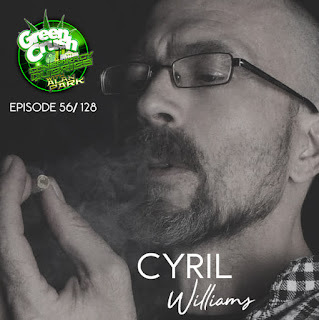 High Canada magazine needs someone to run it, and Cy Williams has been doing that since the beginning. Only someone with a deep pool of knowledge could pull that off and Cy does it with flare, earning him a Lift & Co Canadian Cannabis Award nomination for Top Influencer 2018.